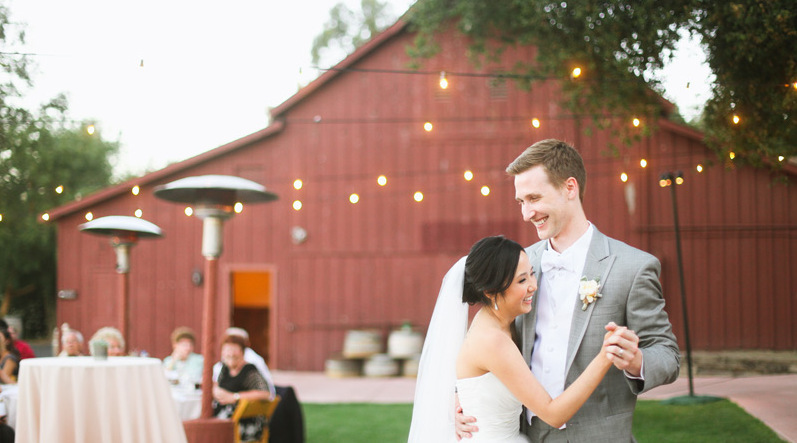 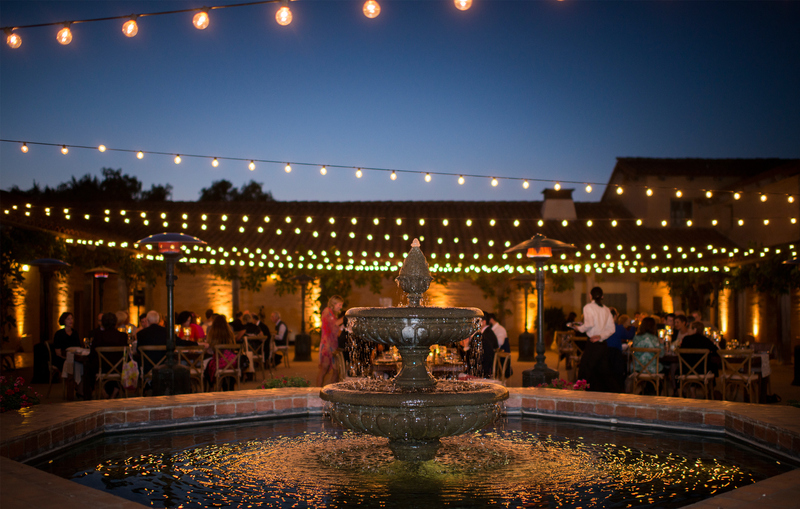 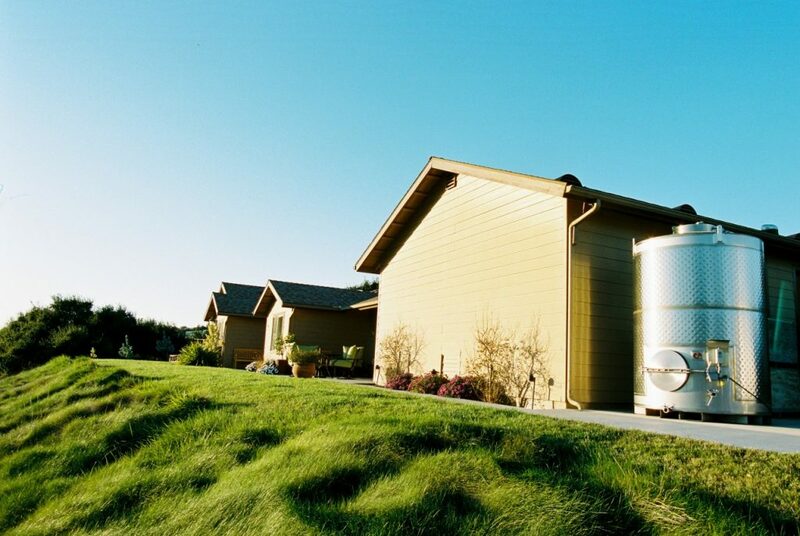 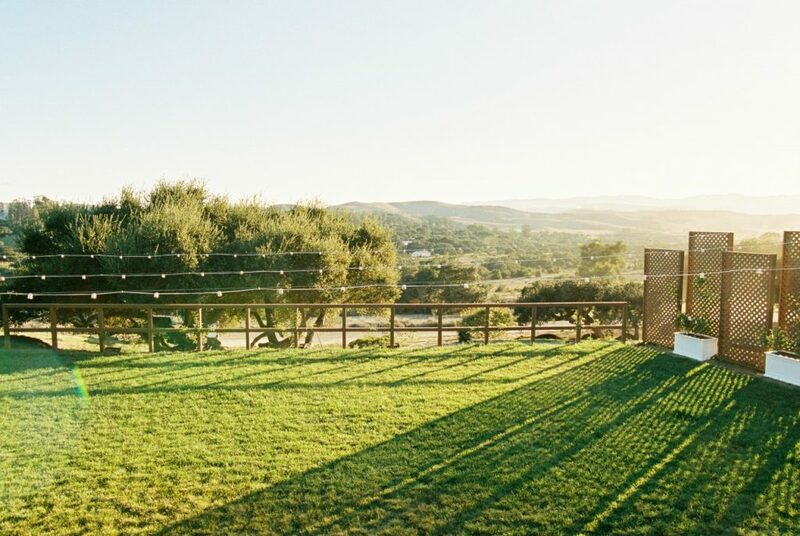 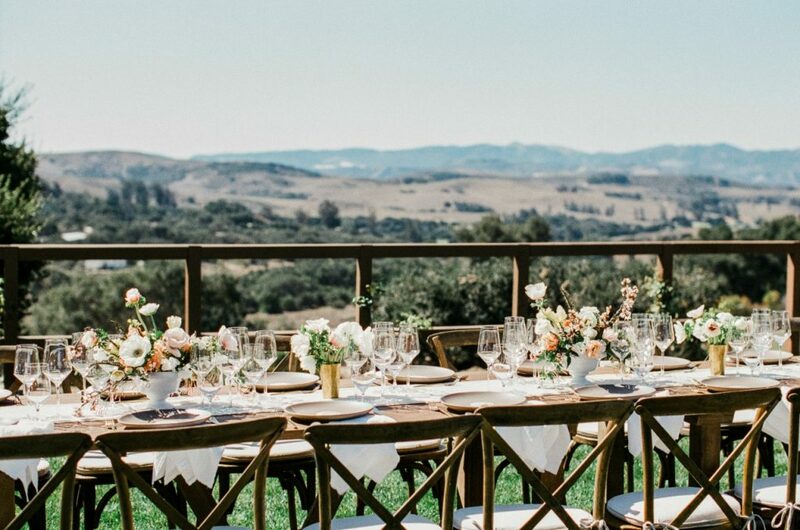 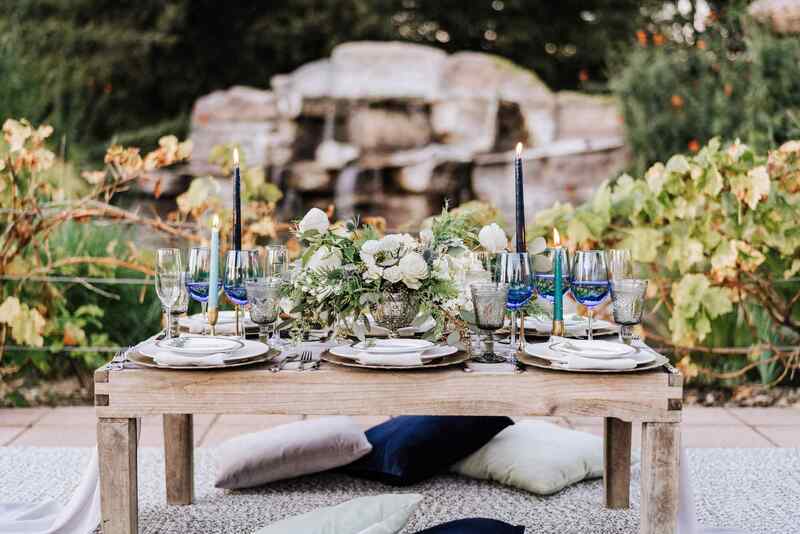 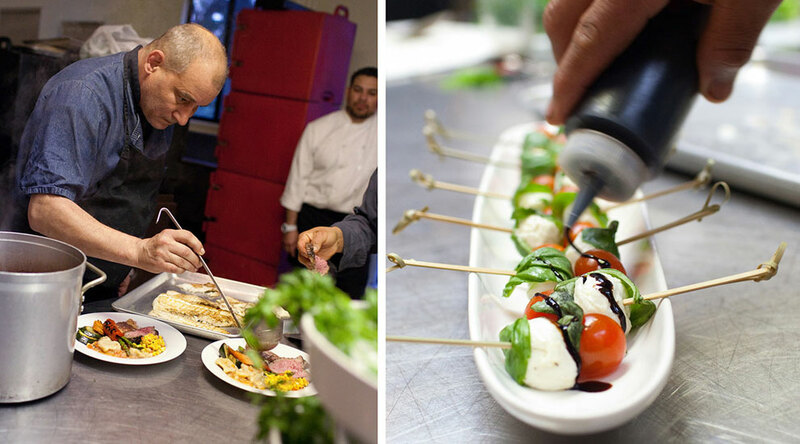 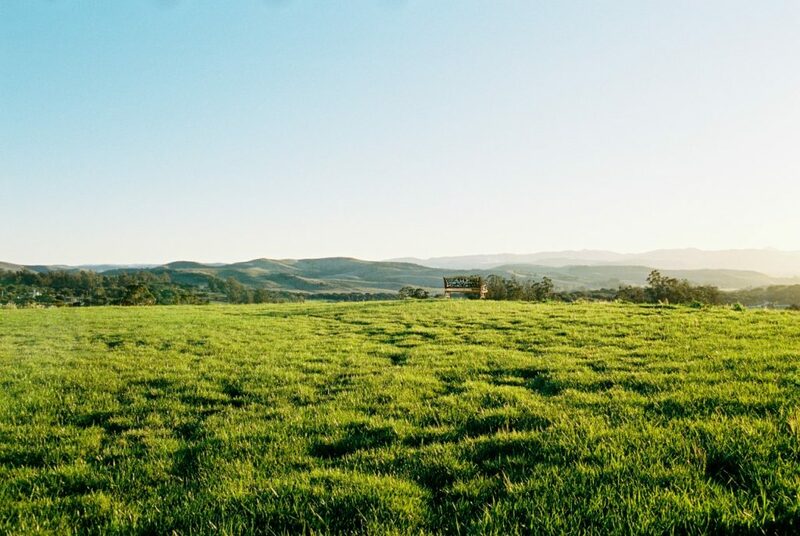 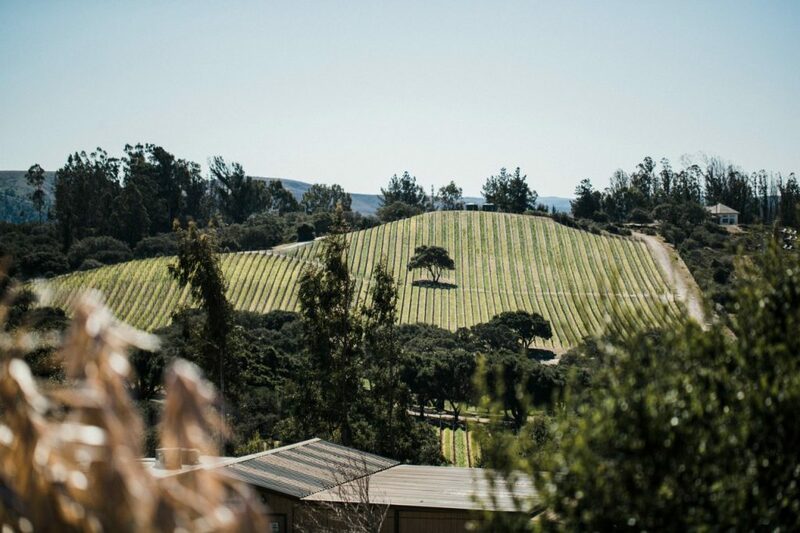 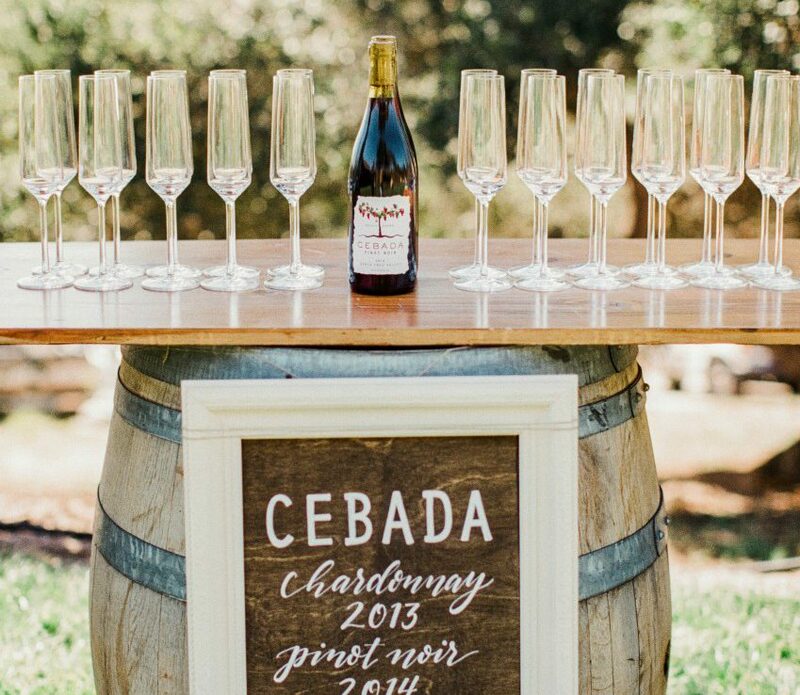 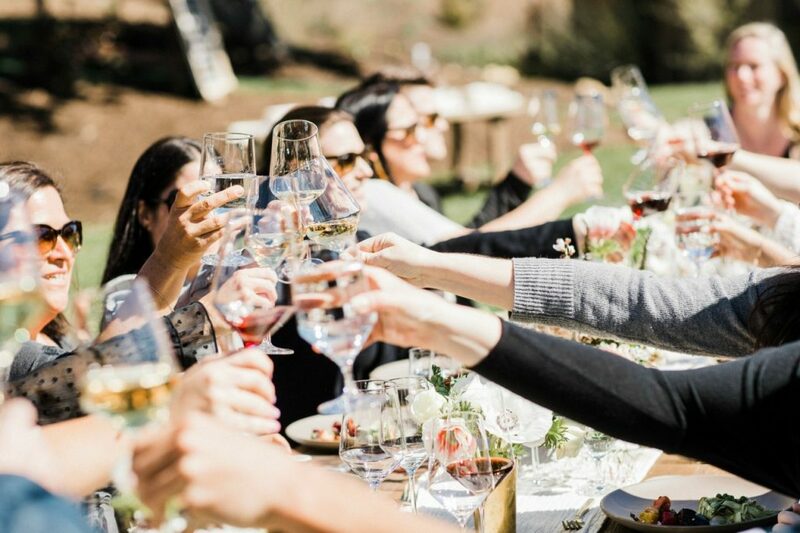 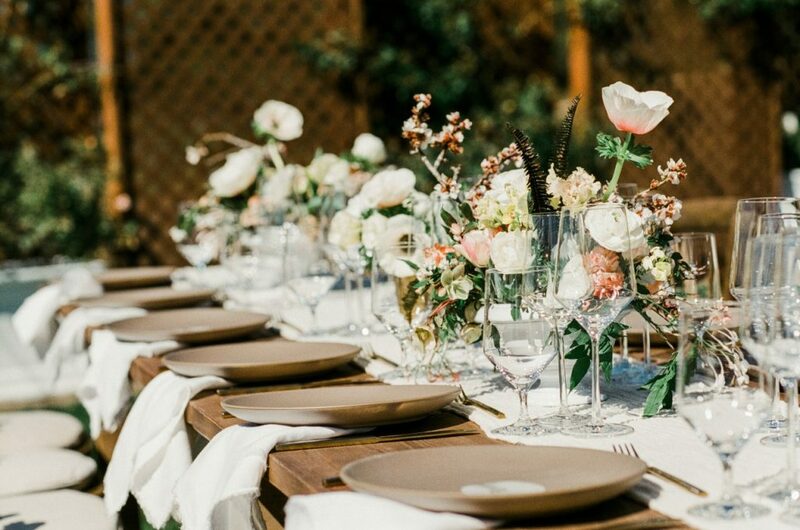 Stunning 100 acre farm which features breathtaking wine country views and can accommodate up to 200 guests. 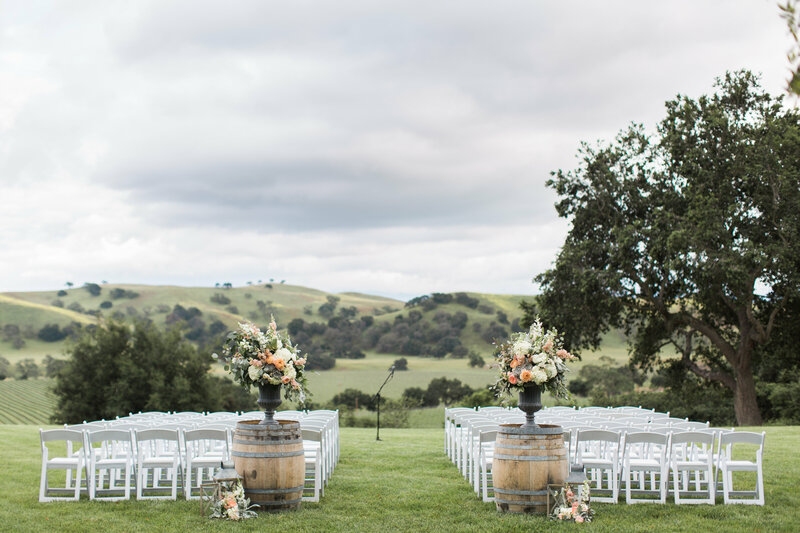 For ceremony there are two options, the first being The Vineyard Oaks area which has been designed for wedding ceremonies in mind. 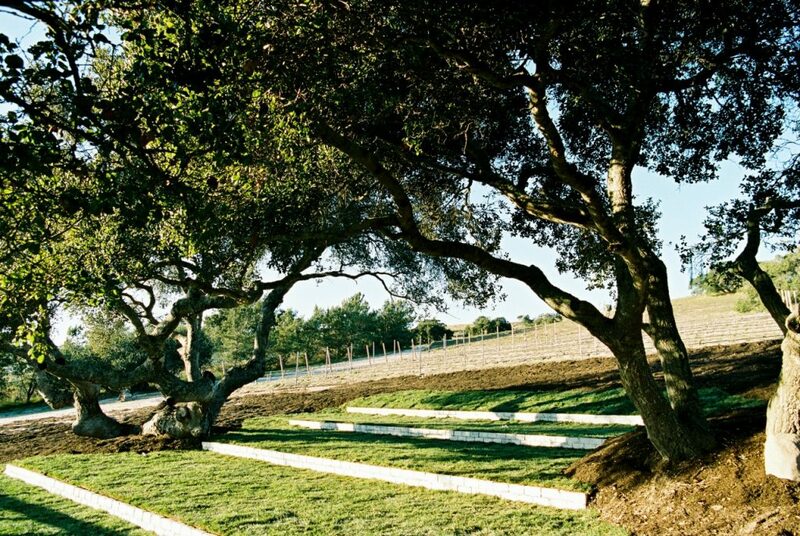 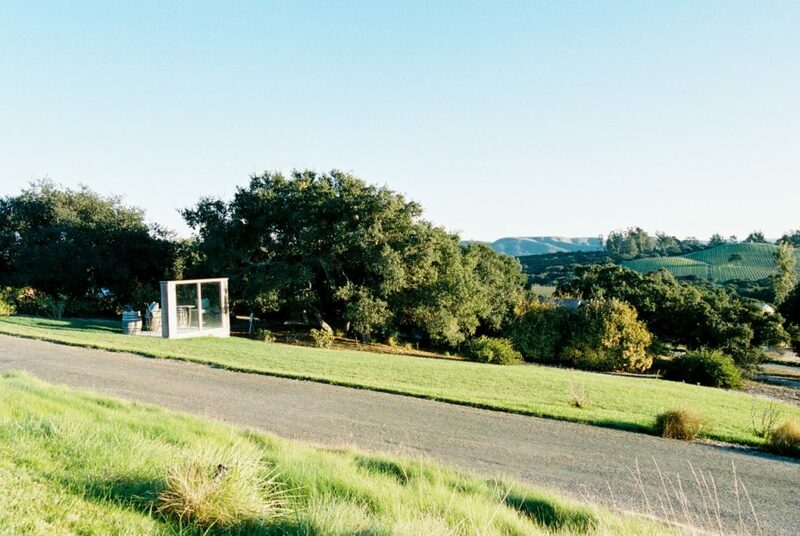 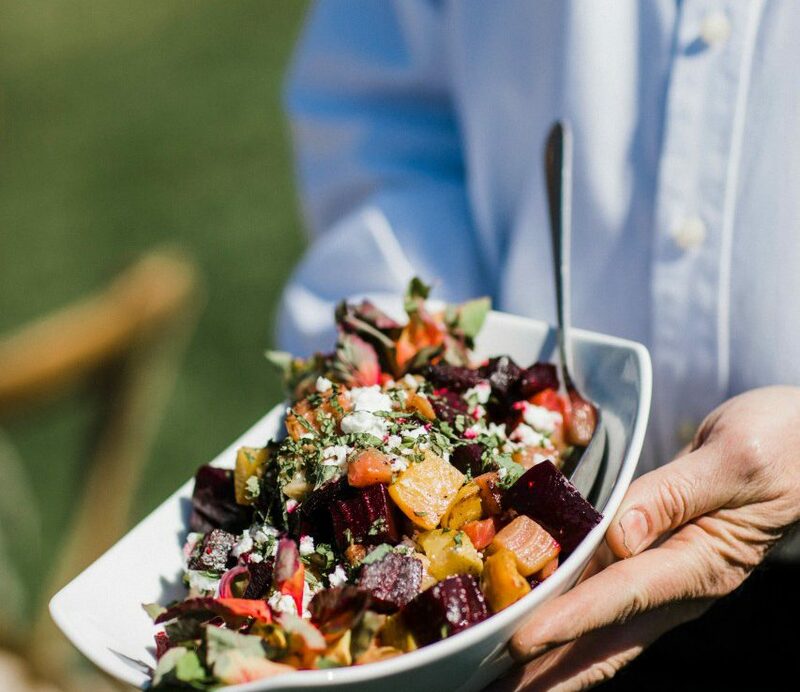 It has fabulous outdoor amphitheater seating, three majestic oak trees and a gorgeous vineyard as the backdrop. 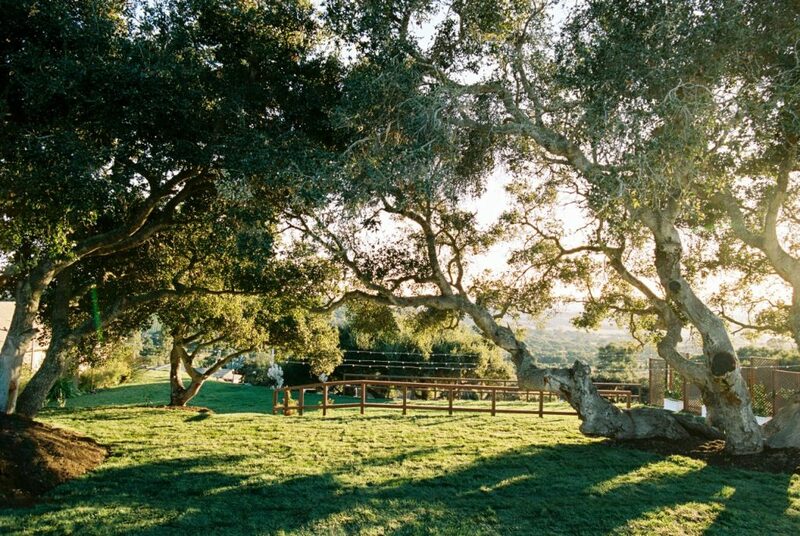 The second is The Hilltop (available at an additional fee) and is literally pure romance. 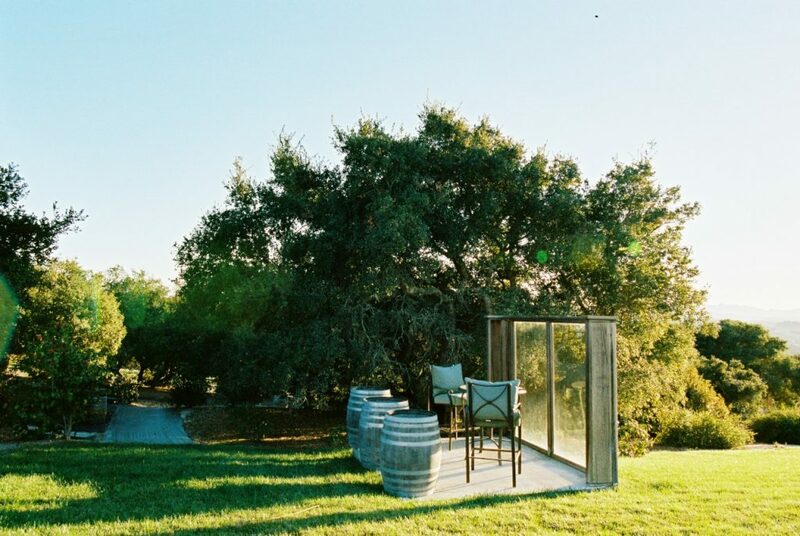 It has a manicured circular lawn and views of the vineyards and the Santa Ynez Mountains. 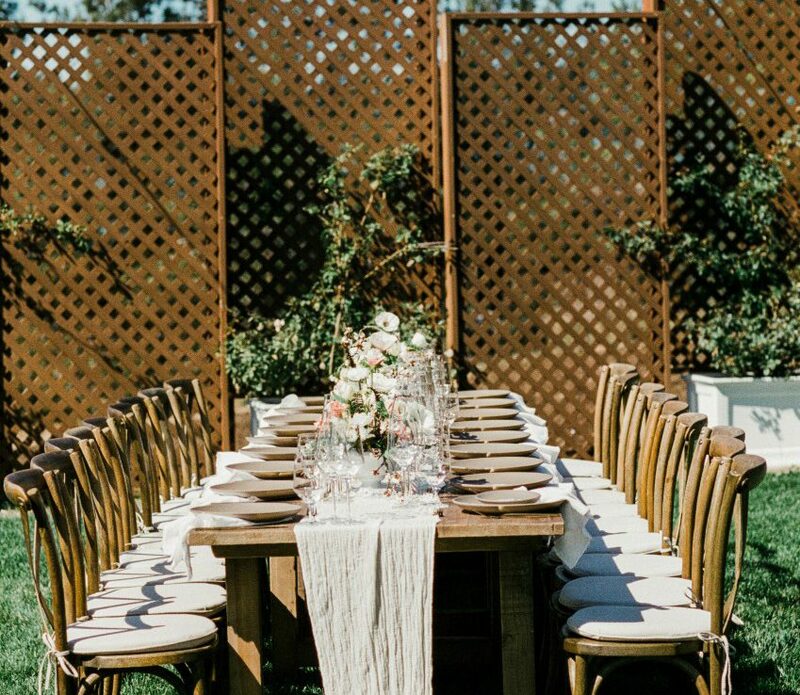 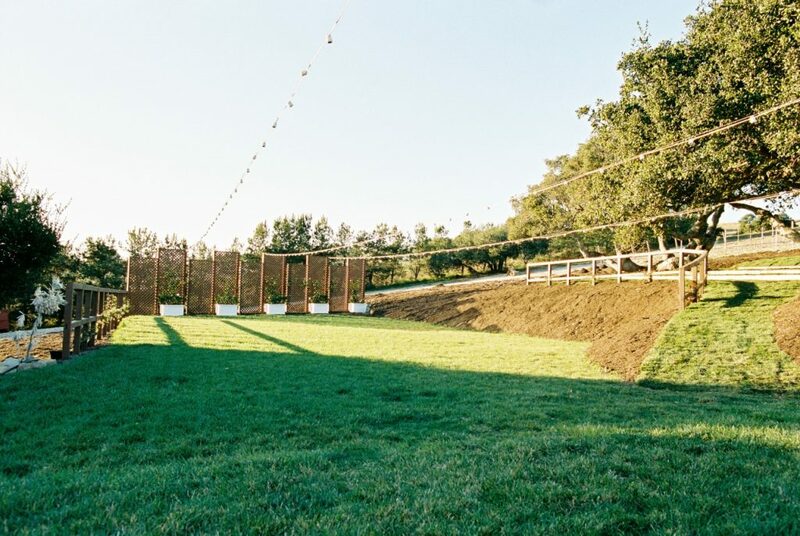 Receptions are held on a large lawn where a trellised wall serves as a backdrop for the head-table, DJ or band.